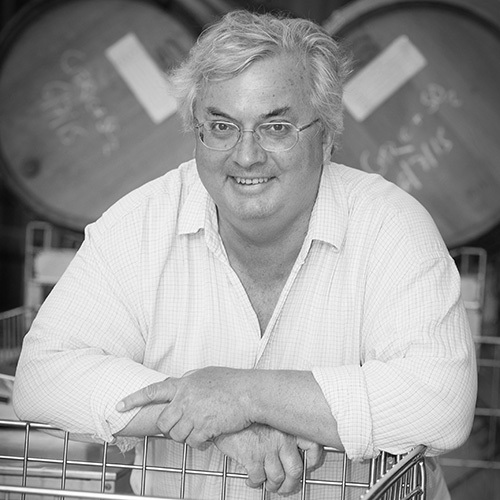 Hattingley Valley was founded in 2008 by Simon and Nicola Robinson in Hampshire, England with its chalky soils and climate ideally suited for sparkling wines. They planted their first 7.3 hectares on a south-facing site with Chardonnay, Pinot Noir and Pinot Meunier using laser-guided planting technology. Today, the team manages over 24 hectares (60 acres) of vines across two well-situated sites. Led by winemaker Emma Rice, Hattingley sparkling wines are all made in the traditional method with the highest quality standards – leading the charge for the English Sparkling wine movement. HAMPSHIRE, ENGLAND || Located in the Central South, Hampshire benefits from the chalky limestone soil and cool climate growing conditions that closely mirror those found in Champagne. 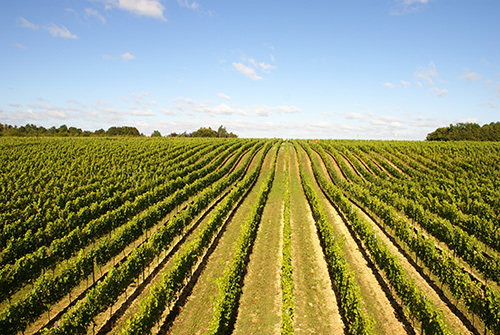 Hampshire is home to the first estalished commercial wine producer, founded in 1951. The best vineyards tend to be south facing, benefitting from increased sun exposure.